Home - RPM Industrial Inc.
Let us solve your electrical problem today! Our fully stocked fleet is ready and awaiting your call. Call now (905) 729-0022 or visit our contact page. 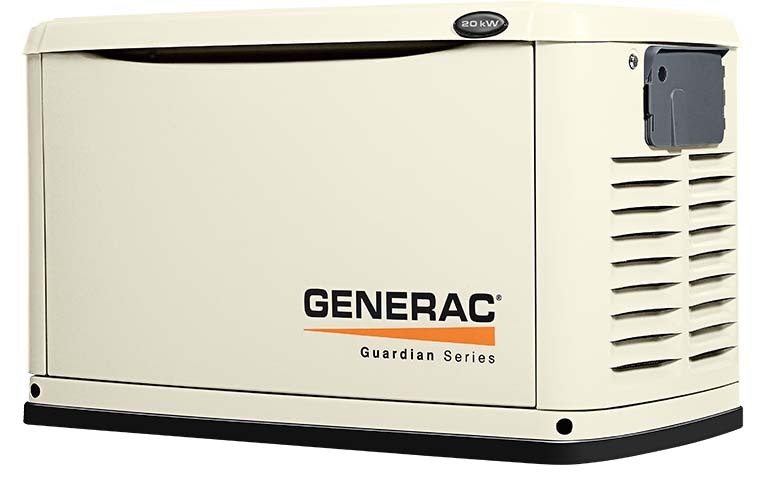 Our fully trained and certified technicians are here to install your Generac Generator today! Call us at (905)729 -0022 or check out our Services page for more info. Panel Building services available. Check out our services page for more info. Contact US Now! Reliable and versatile resources available. Electrical, Mechanical, and Excavation services available. We're always on call... Have an urgent situation? Call Us Now! (905) 729-0022. Our trained technician is ready to install and service your generator today! 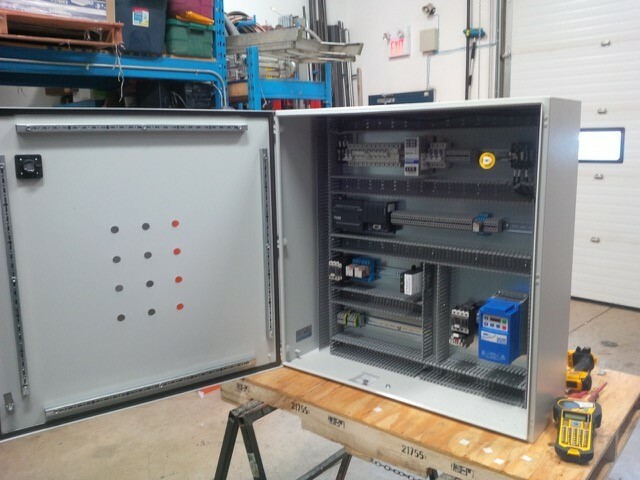 24/7 service,facility upgrading and preventative maintenance. Find out how when can improve your business today! Looking to Invest in a Generator? Our certified Generac technicians can provide you with the information to make an informed decision. Contact us today for more information (905) 729-0022. Check out our services page for a complete list of services we provide including Generator installation and maintenance. Want to increase the energy efficiency of your business? Contact us today to find out how.